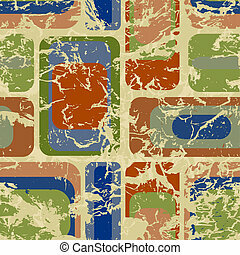 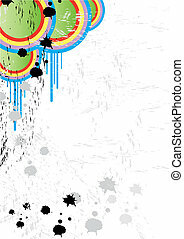 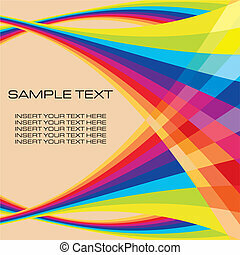 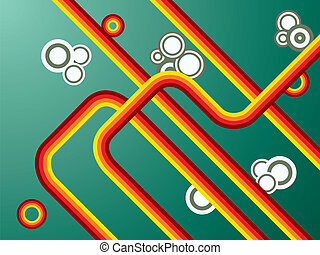 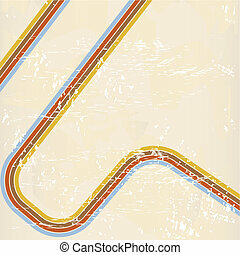 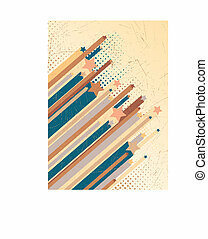 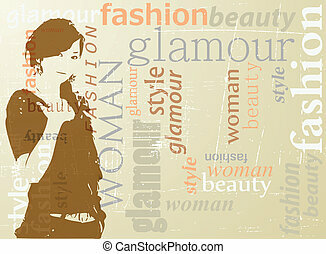 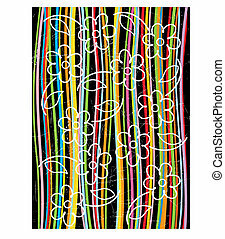 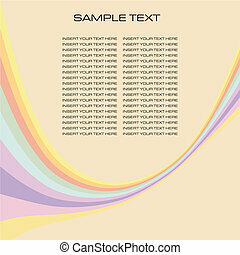 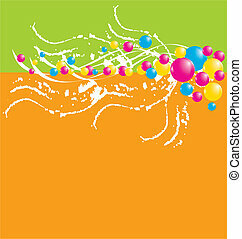 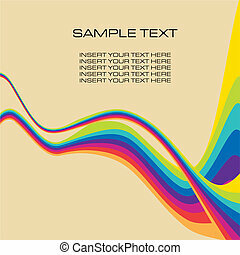 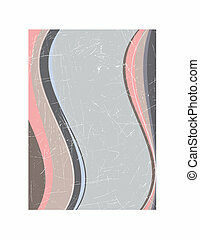 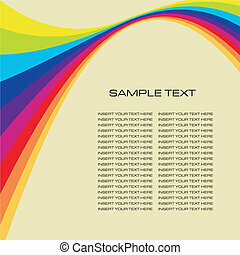 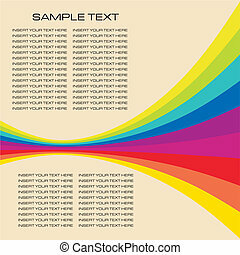 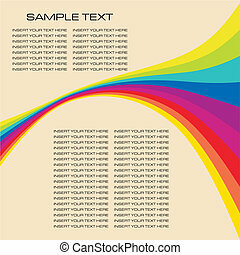 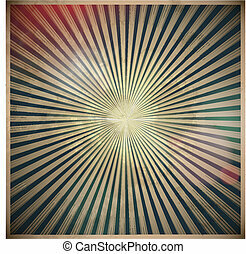 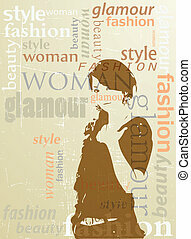 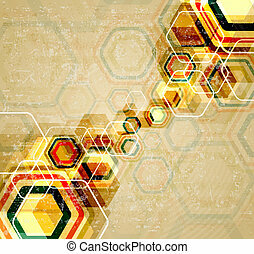 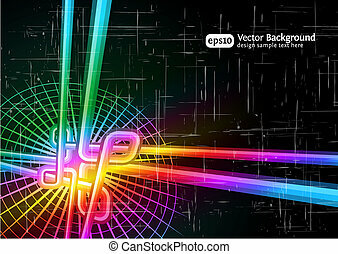 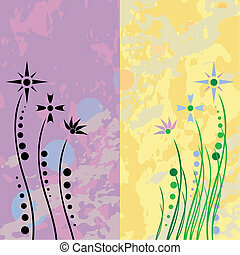 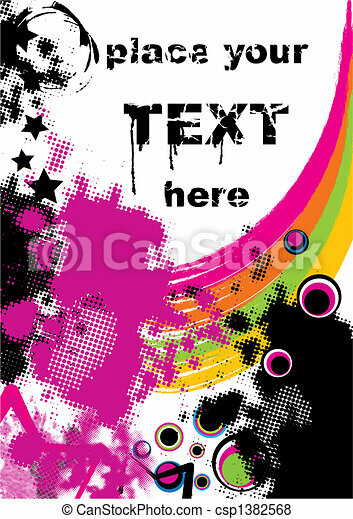 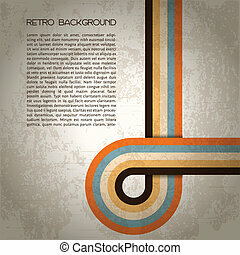 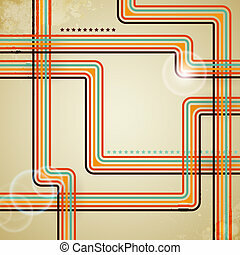 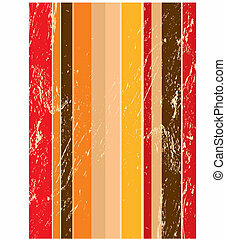 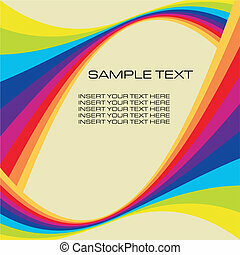 Retro grunge background, vector illustration. 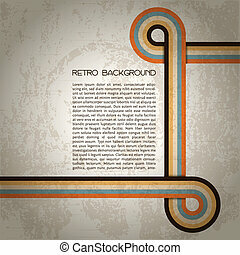 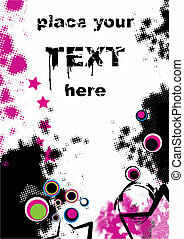 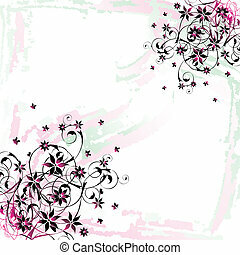 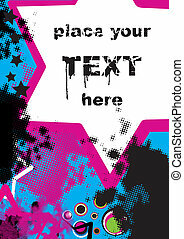 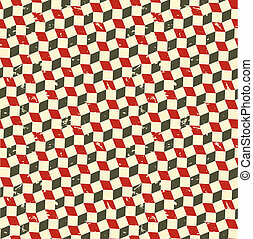 Retro grunge background. 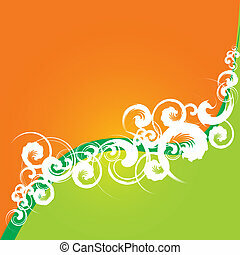 Beautiful color backdrop templete.